Very powerful Northern Lights are expected on the evening of Wednesday September 6th caused by solar wind streaming from the sun's crown. Autumn is usually the best season to view Northern Lights. A magnetic storm of the magnitude of G2-G3 is expected, according to Stjörnufræðivefurinn, Iceland's foremost astronomy website. Less powerful Northern Lights are expected between September 13- 17th. 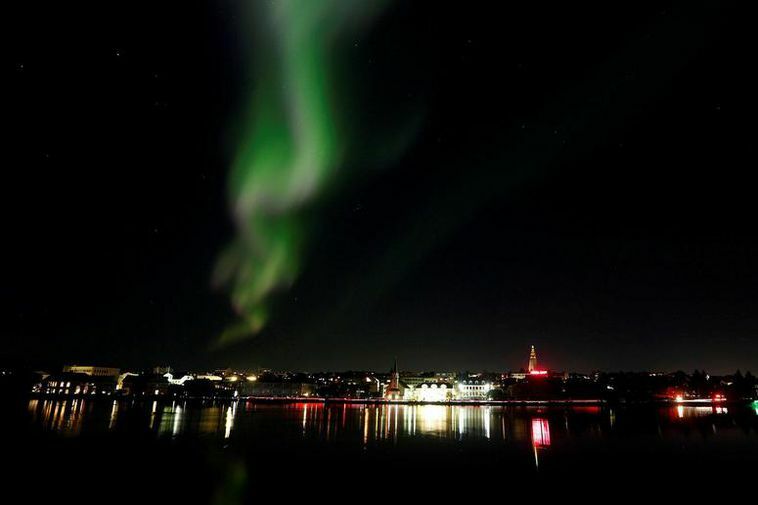 To view the Northern Lights its best to be slightly away from the bright lights of the city, but if Northern Lights are powerful they can certainly be seen in the Reykjavik night sky, at least if the skies are clear.